Ladies, the must have in your purse! A revolutionary new lip product! 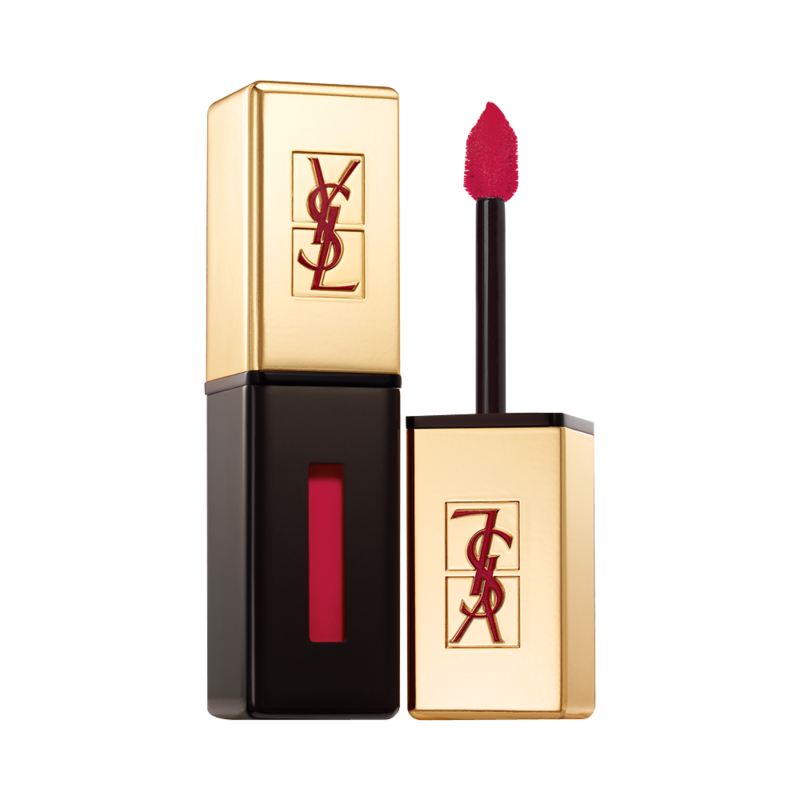 Rouge Pur Couture Vernis à Lèvres Glossy Stain combines the texture and shine of a gloss with the long-wear of a stain for a truly innovative lip product. A lightweight texture that immediately melts onto lips. Rouge Pur Couture Vernis à Lèvres Glossy Stain delivers intense glossy colour for an extremely long lasting new kind of shine. The applicator’s unique slanted tip and short soft bristles allow for flawless application with perfect precision.